American Insulation and Rodent Solutions, Inc.
Maxwell Pest Control Service, Inc.
Cousins USA Pest Control, Inc.
Top Rated Pest Control Inc. Comment: Have been hearing (large sounding) skittering sounds in attic and recently seen raccoon(s) around outside of house. Comment: i have noticed these little wasp things. Pompano Beach Pest Control Services are rated 4.73 out of 5 based on 1,539 reviews of 33 pros. 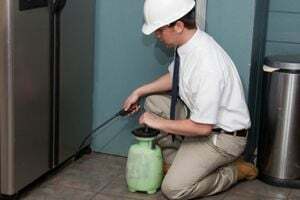 Not Looking for Pest Control Contractors in Pompano Beach, FL?